Heide Museum of Modern Art is one of Australia’s leading public art museums within a unique environment of art and design, architecture and landscape. 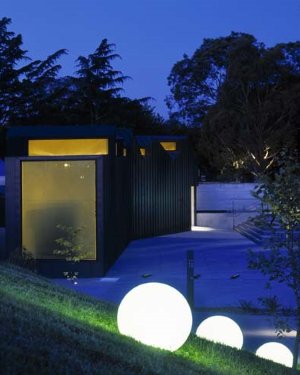 The Heide site comprises 16 acres of buildings, gardens and sculpture park presenting a dramatic combination of indoor and outdoor spaces. 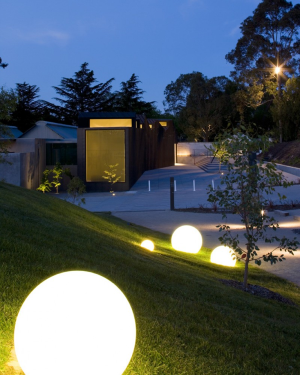 Glowing spheres were added to the lawn to complement the Inge King sculpture, Rings of Saturn.